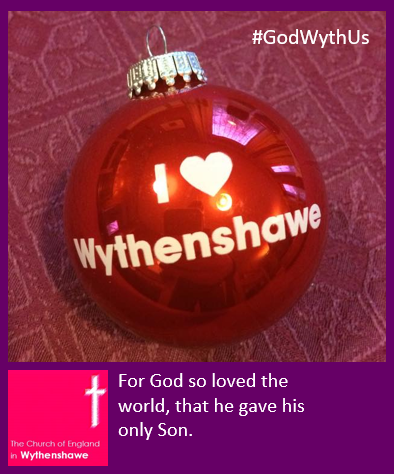 Love, joy, peace are the gifts we all long for at Christmas and throughout our lives. 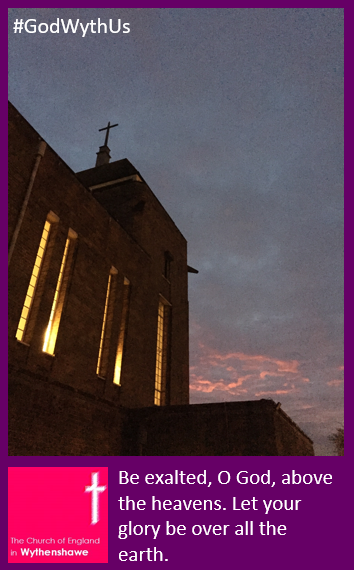 During Advent we prepare to celebrate God’s ultimate gift of Jesus by watching for signs of love, joy and peace where we are now. 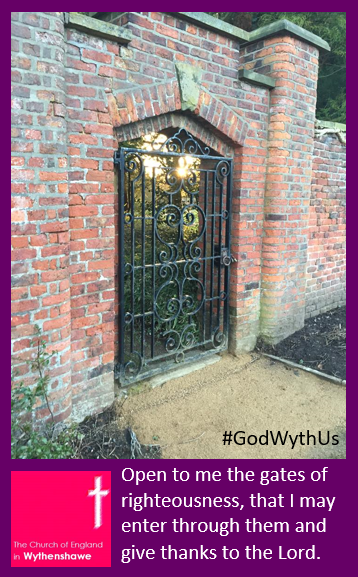 The prophet Isaiah said that Jesus would be called Emmanuel which means ‘God With Us’. 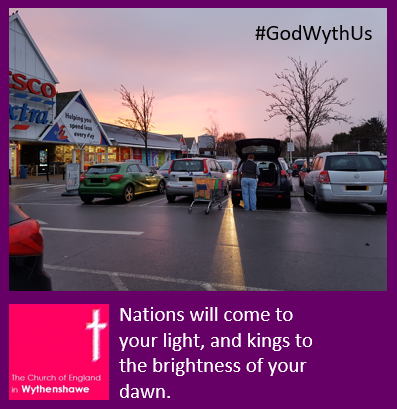 During Advent 2017 we celebrated God with us here in Wythenshawe through images of our community. 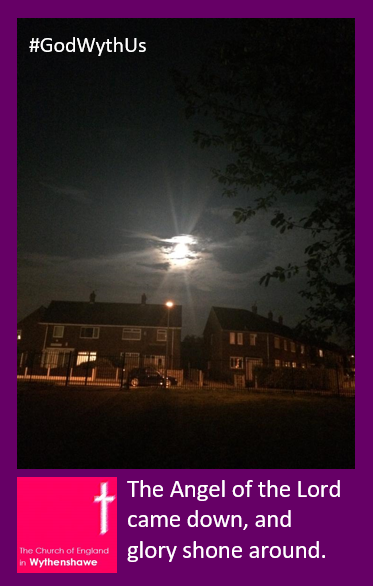 You can view the 24 images by clicking on the thumbnails on the right. 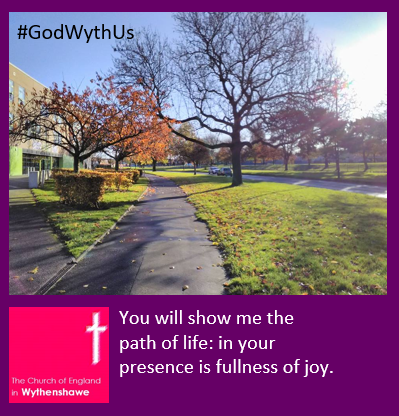 Will you join us in seeing the presence of God here with us? 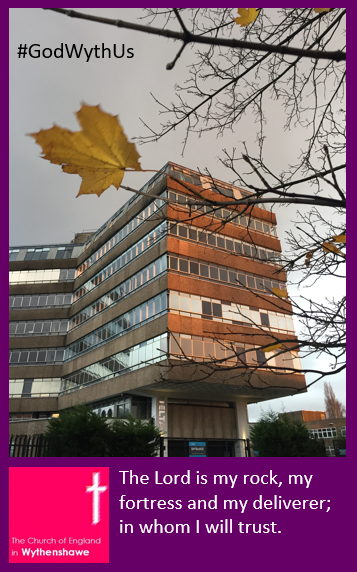 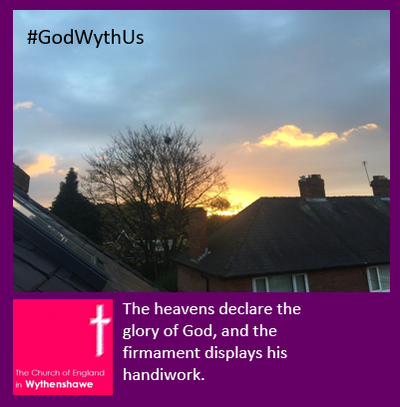 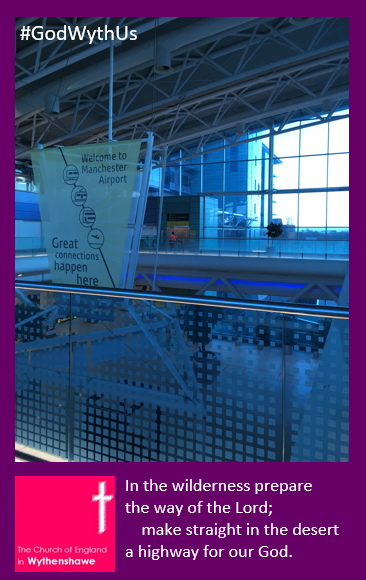 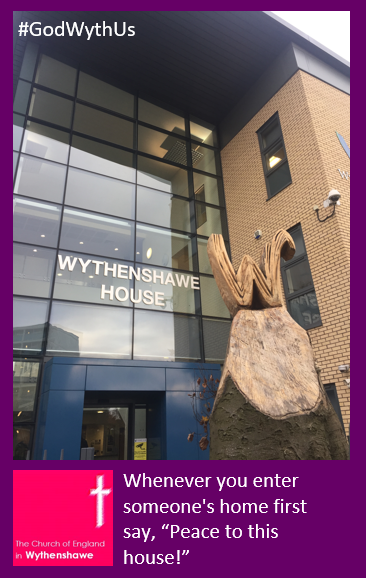 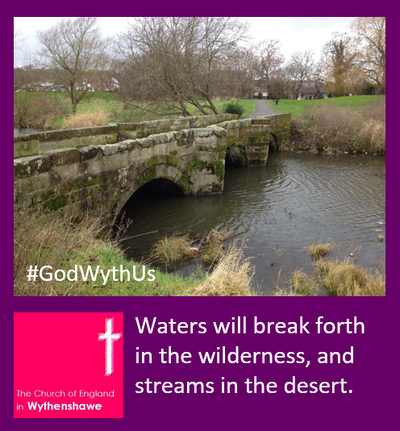 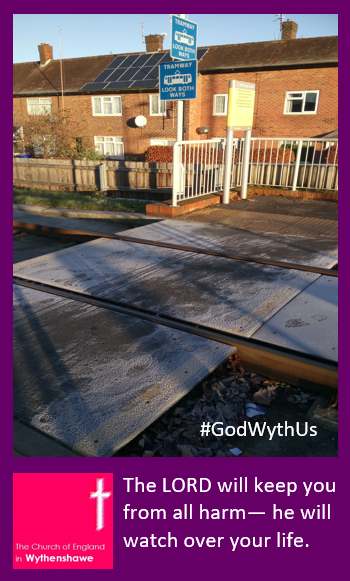 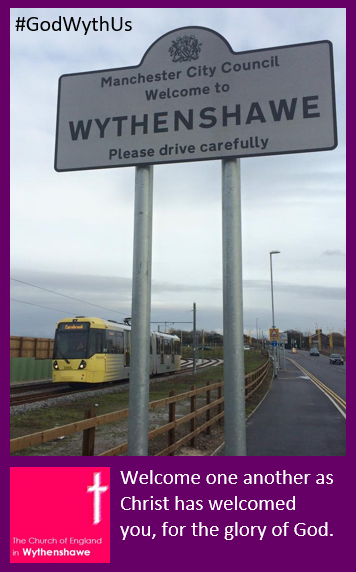 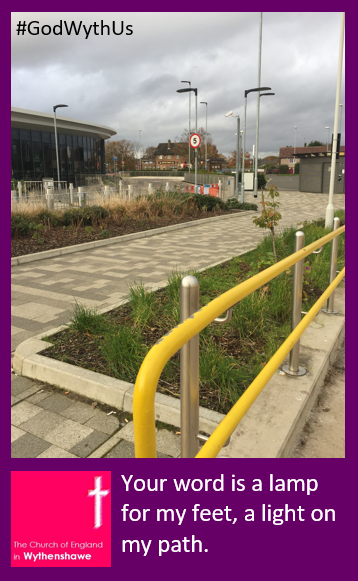 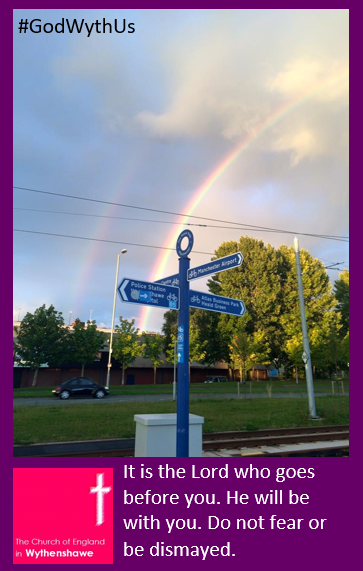 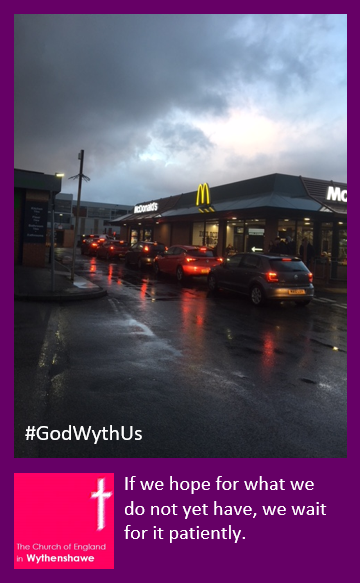 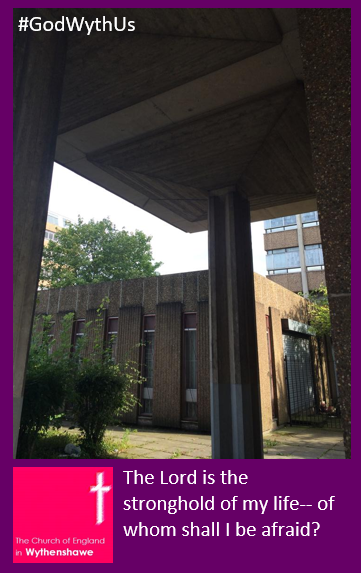 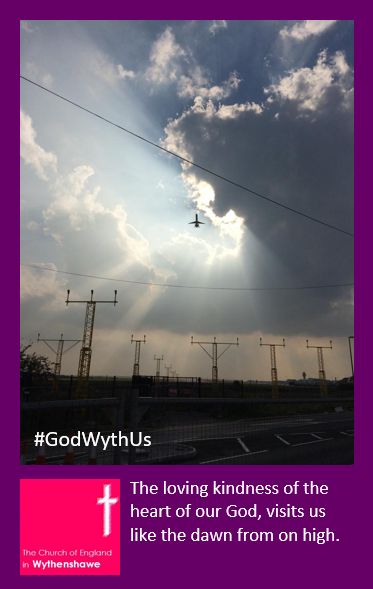 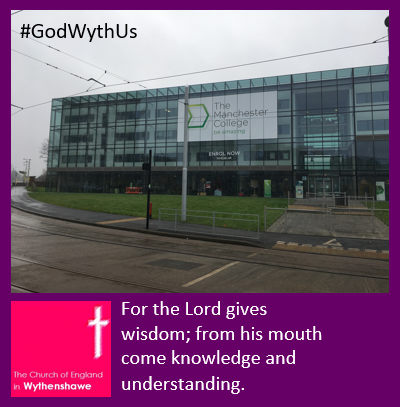 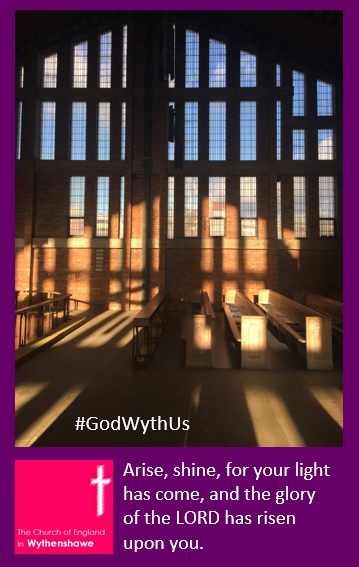 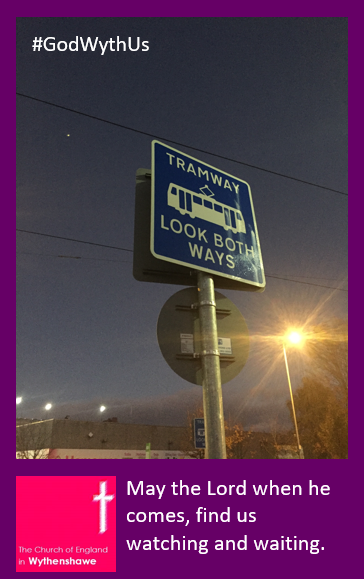 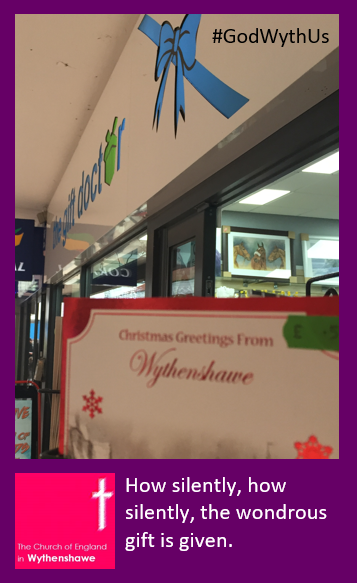 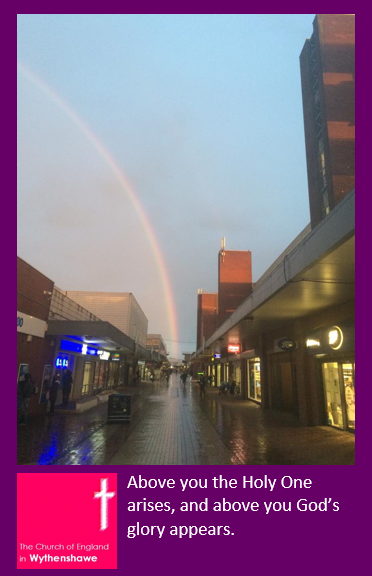 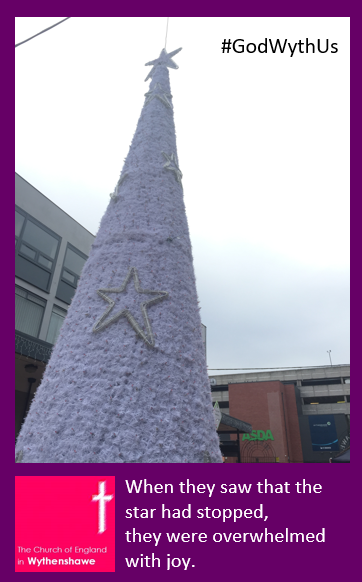 Use #GodWythUs and tag your photos of God with us in Wythenshawe.